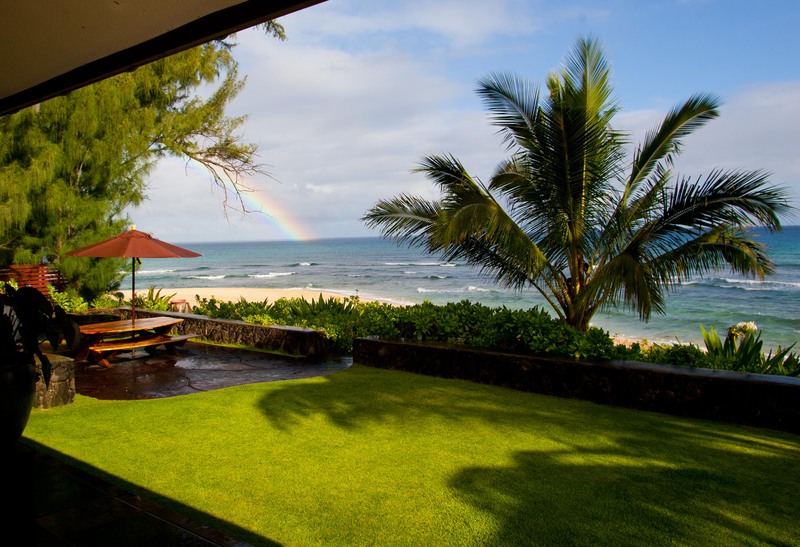 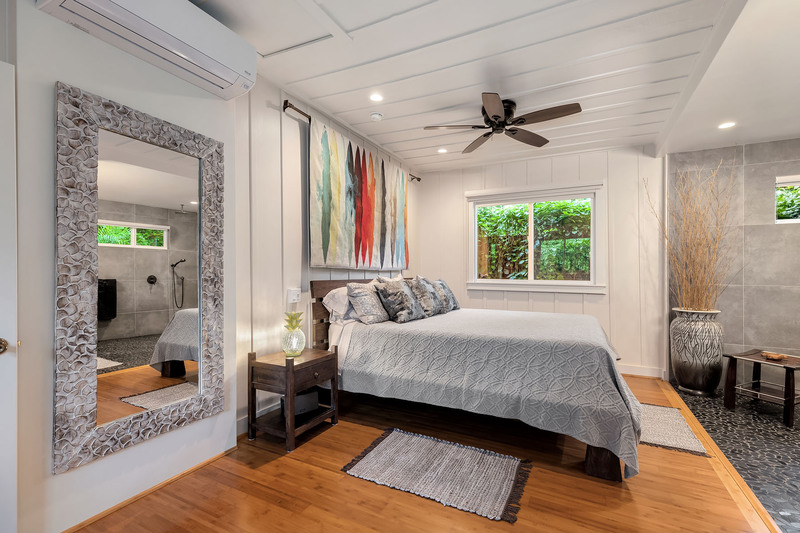 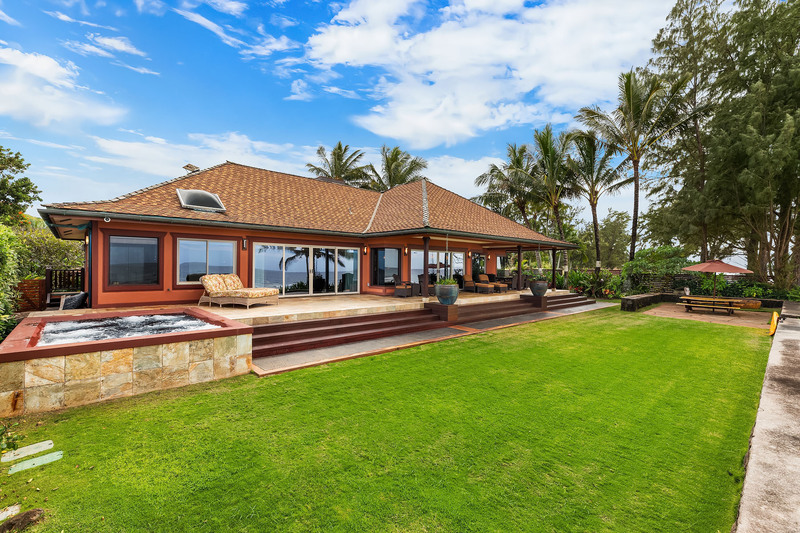 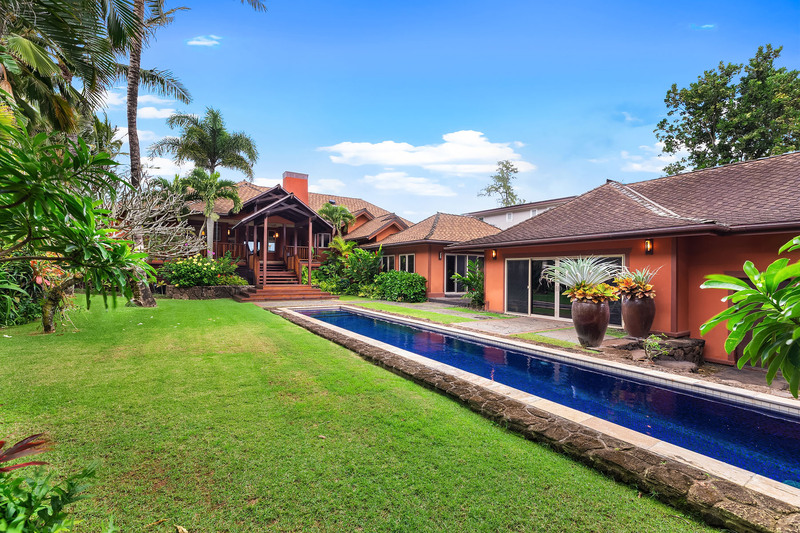 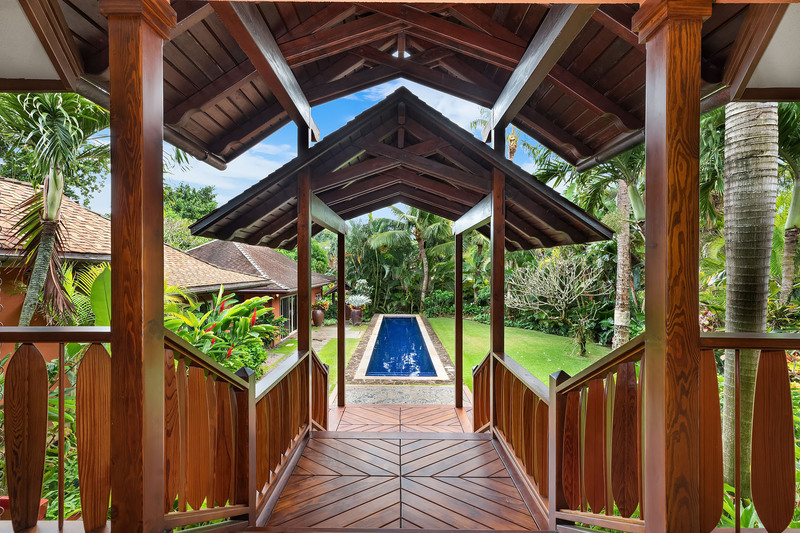 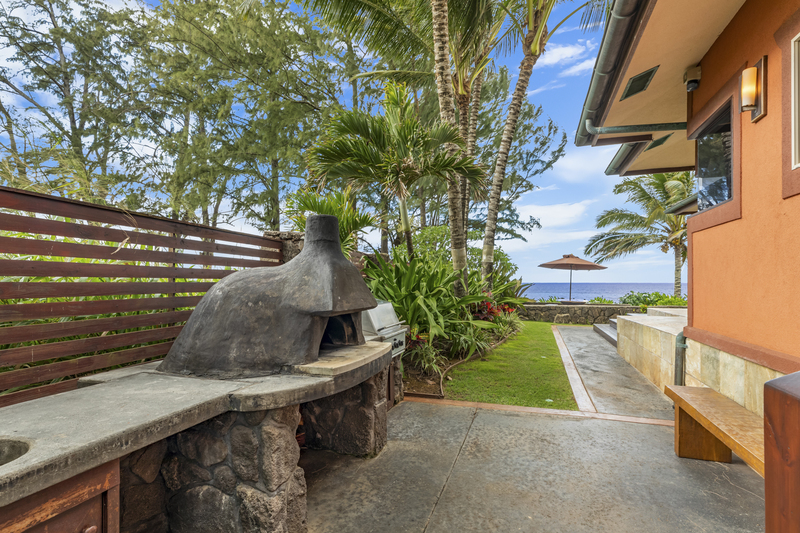 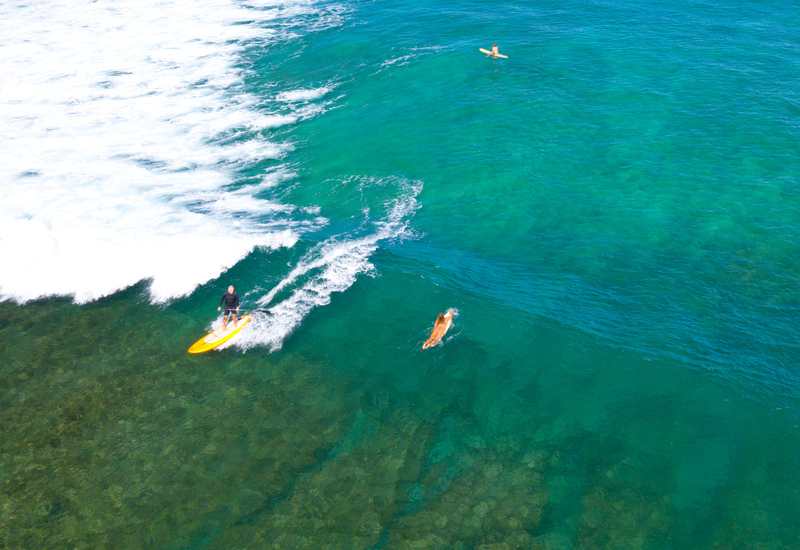 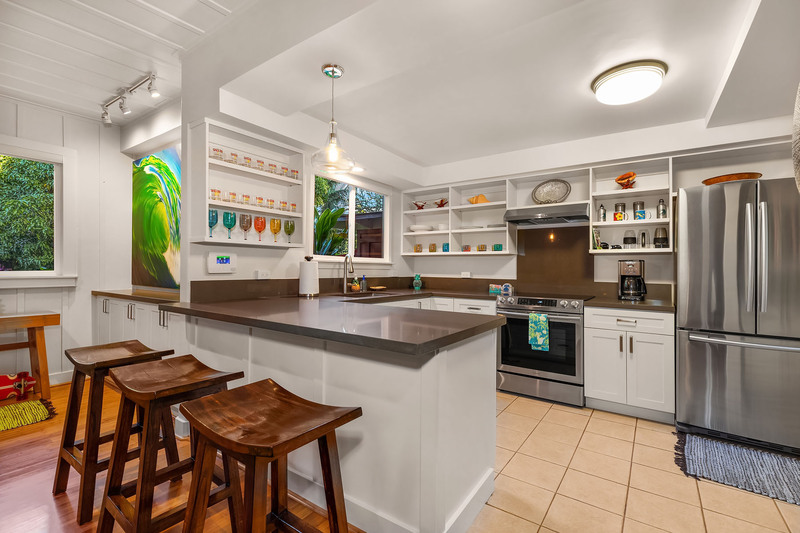 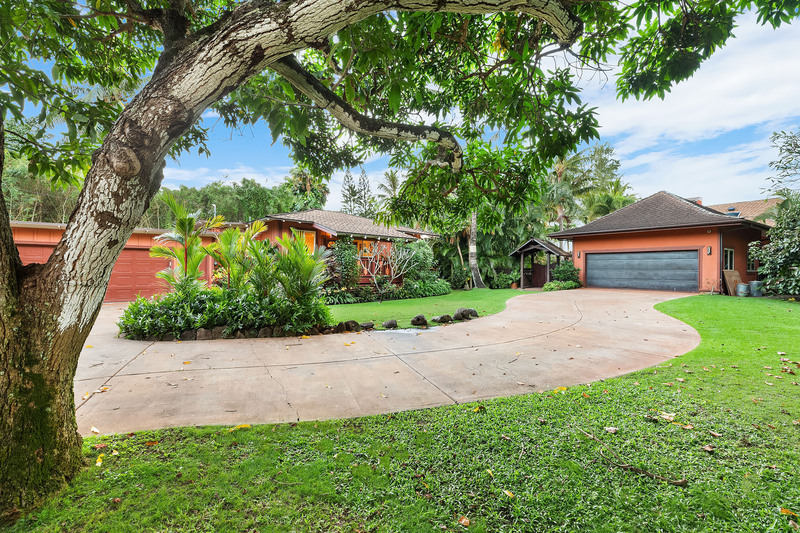 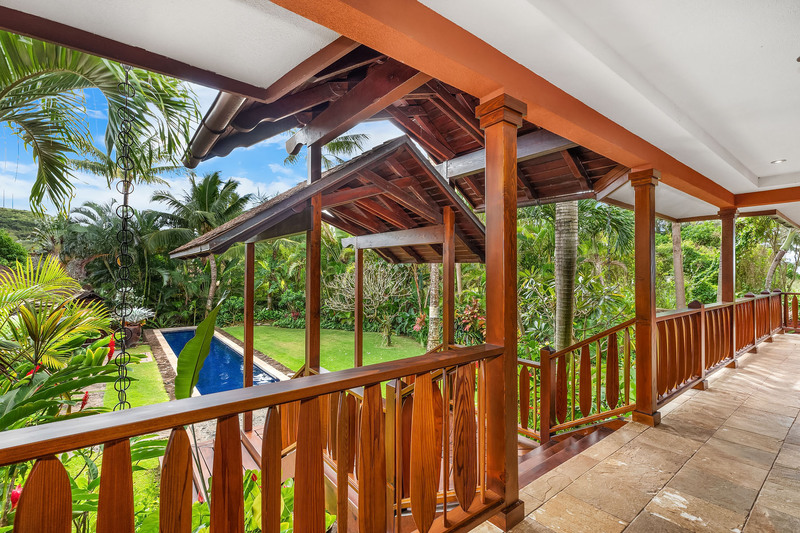 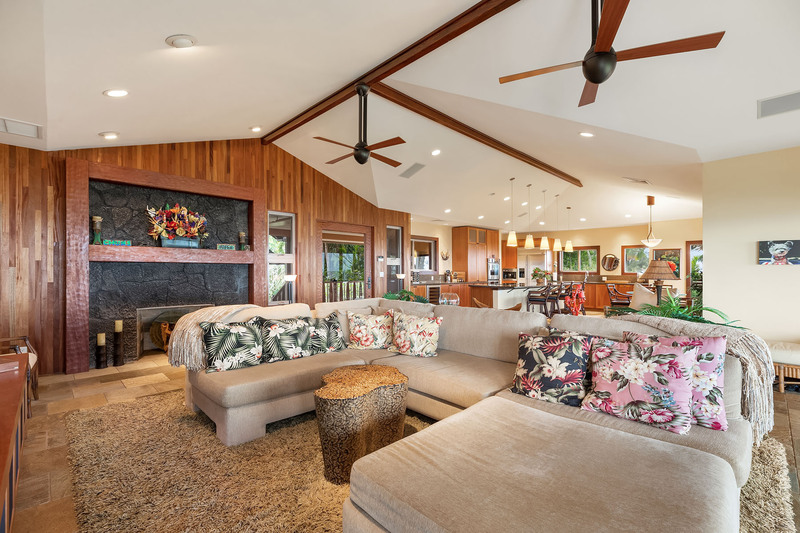 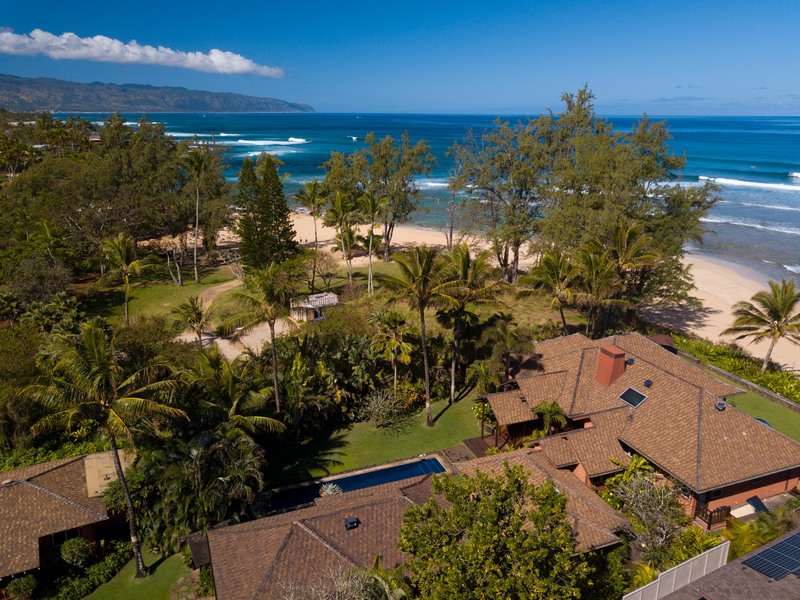 Directly fronting one of Hawaii’s classic surf spots, Chuns reef, this North Shore, Haleiwa, sandy beachfront estate is one of the finest on the island. 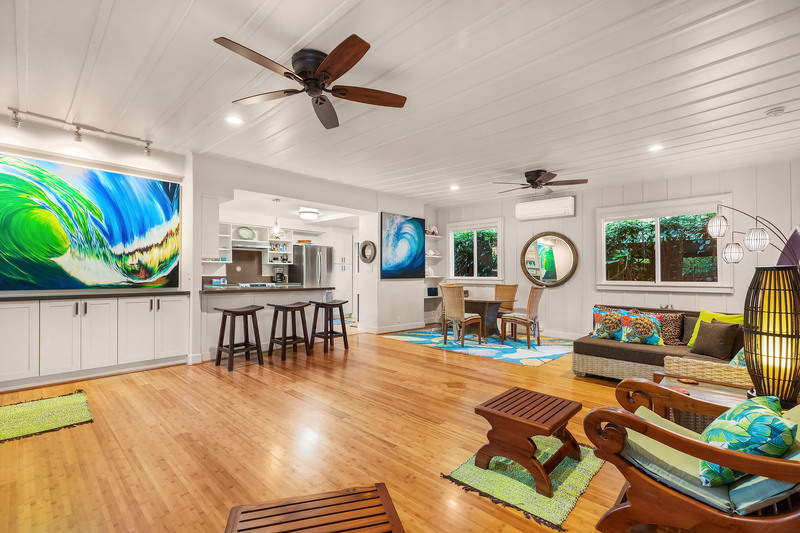 Incredible value priced well below replacement cost of the land + improvements! 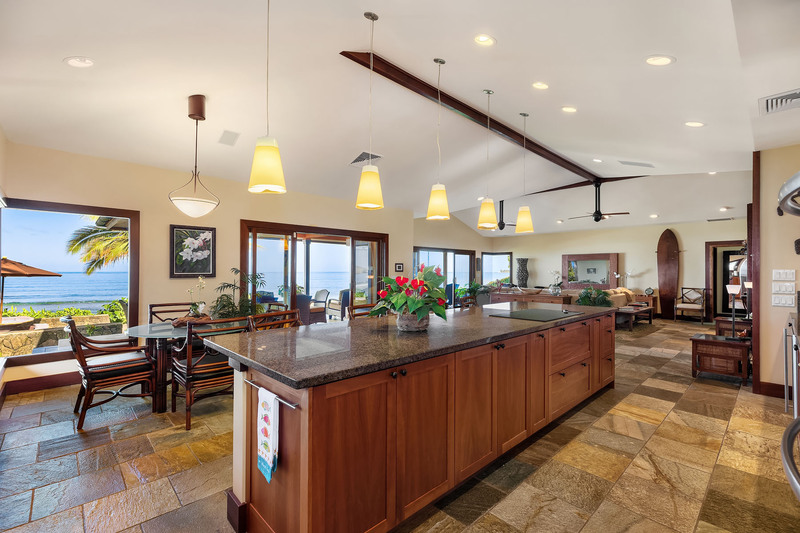 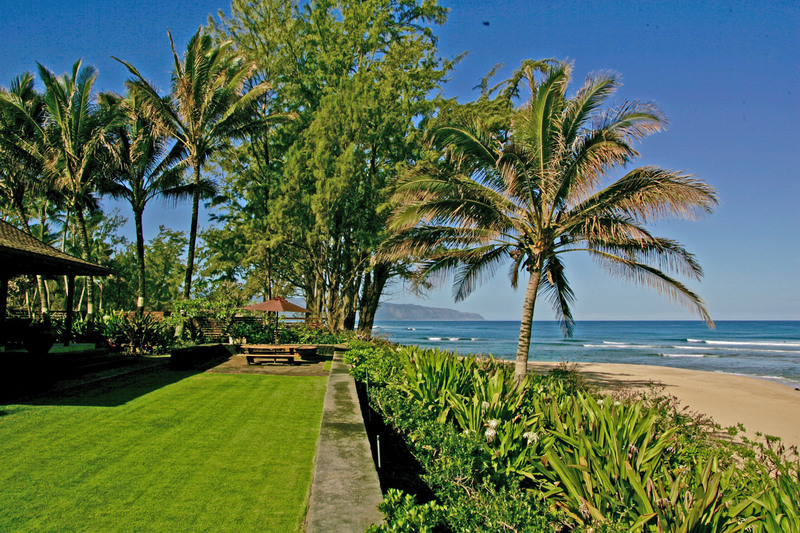 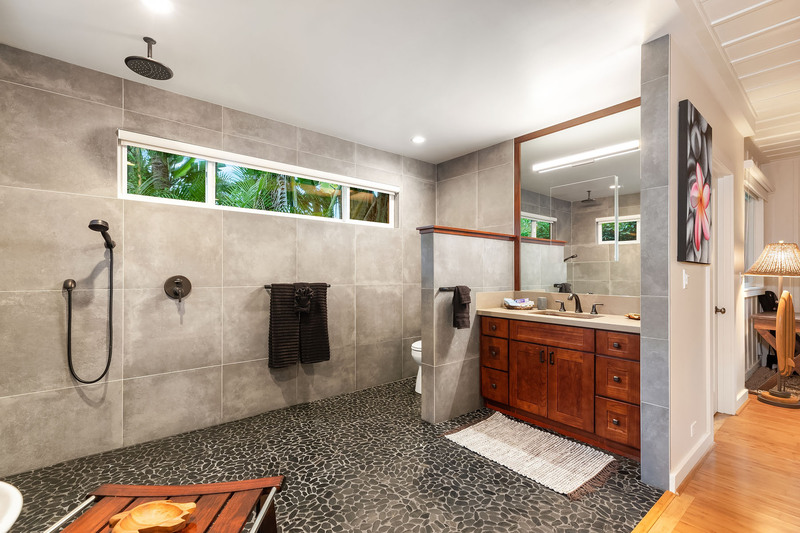 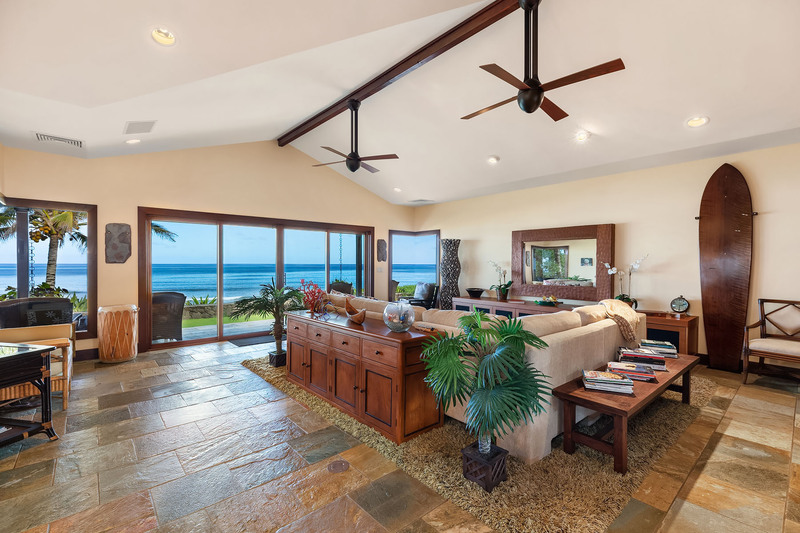 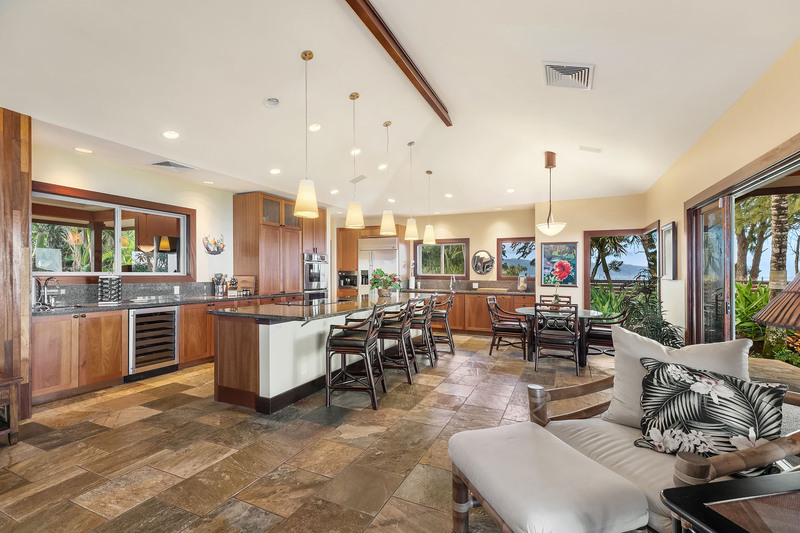 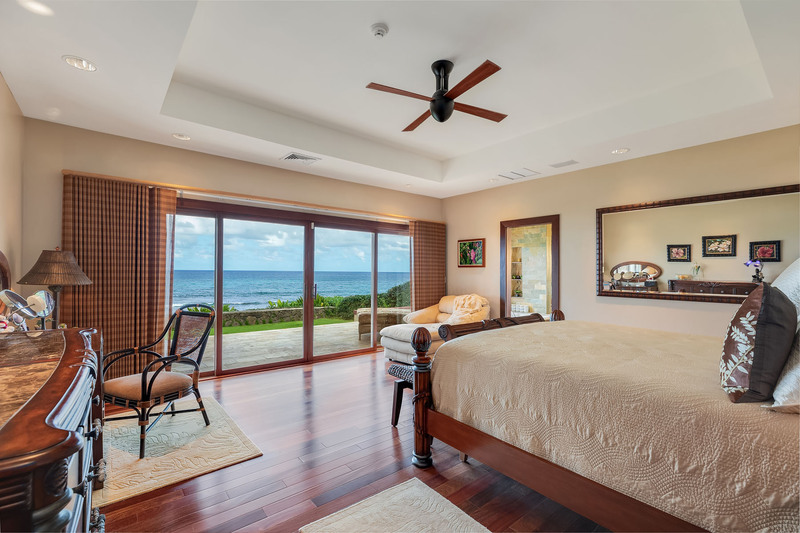 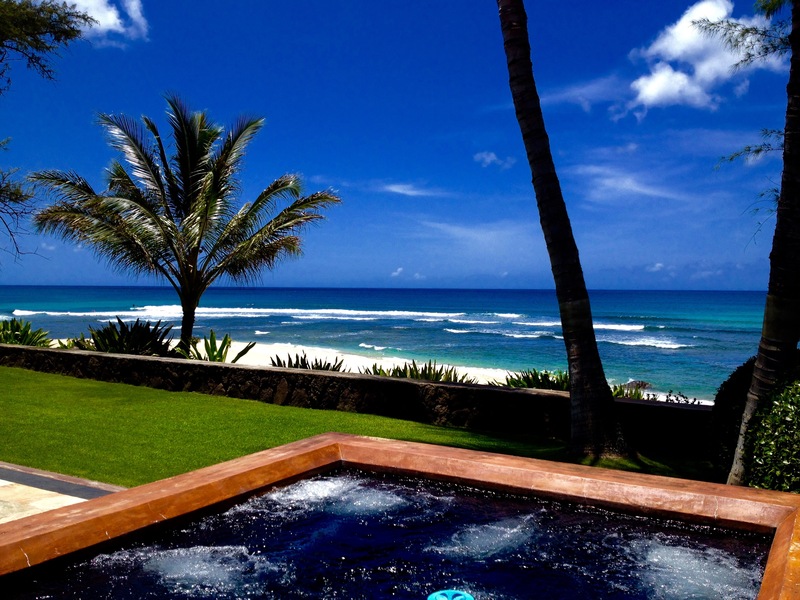 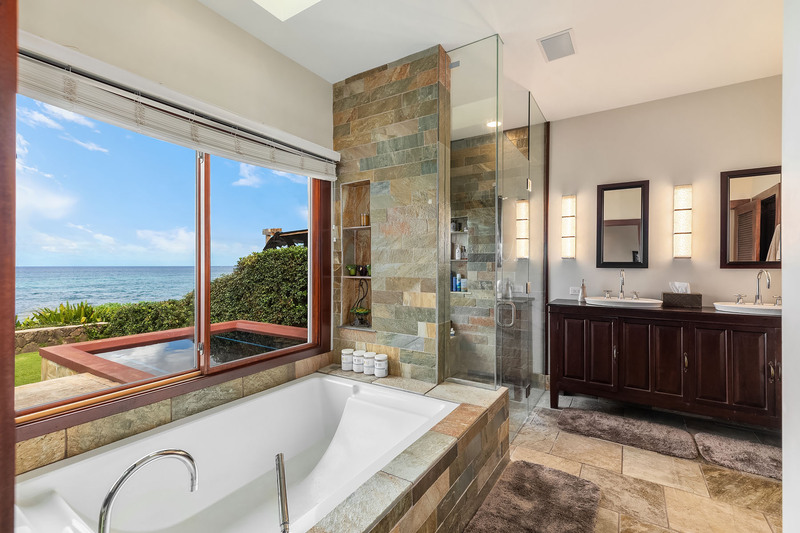 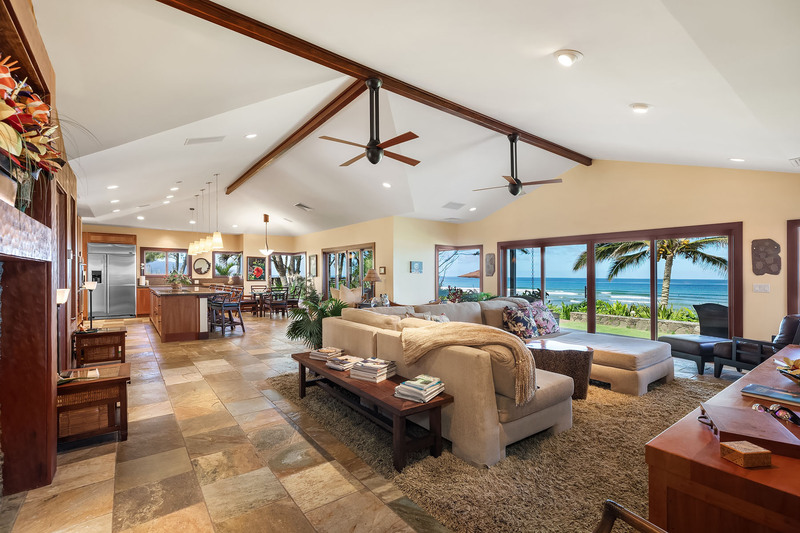 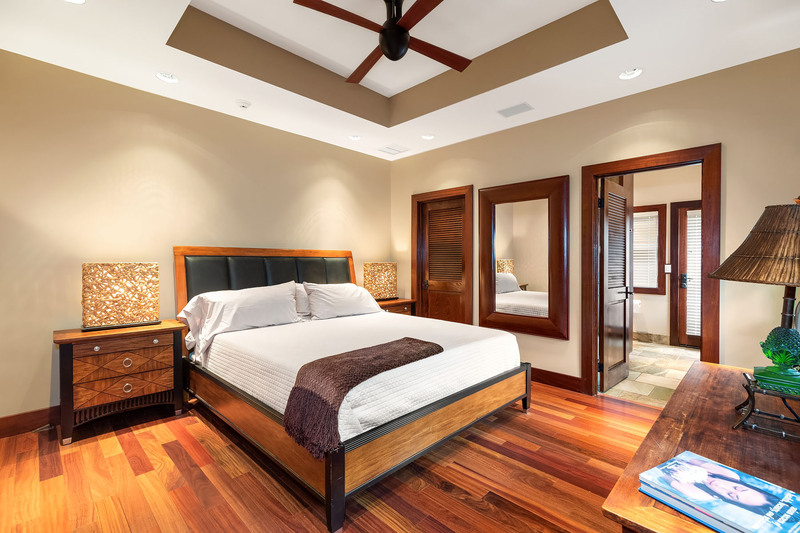 On one of the largest beachfront lots on Oahu’s North Shore, sheltered by a large reef point, sits this ultra custom, South Pacific Design Group curated retreat with an expansive main residence, chic detached guest house, lap pool, detached full gym with bathroom, and 14 person jacuzzi overlooking the waves. 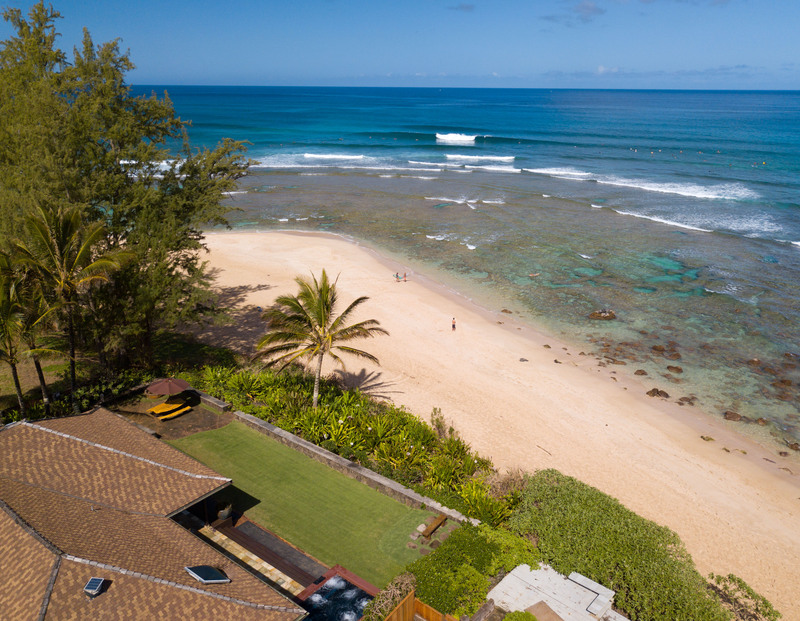 This is a surfer’s dream with views of 7 different surf breaks. 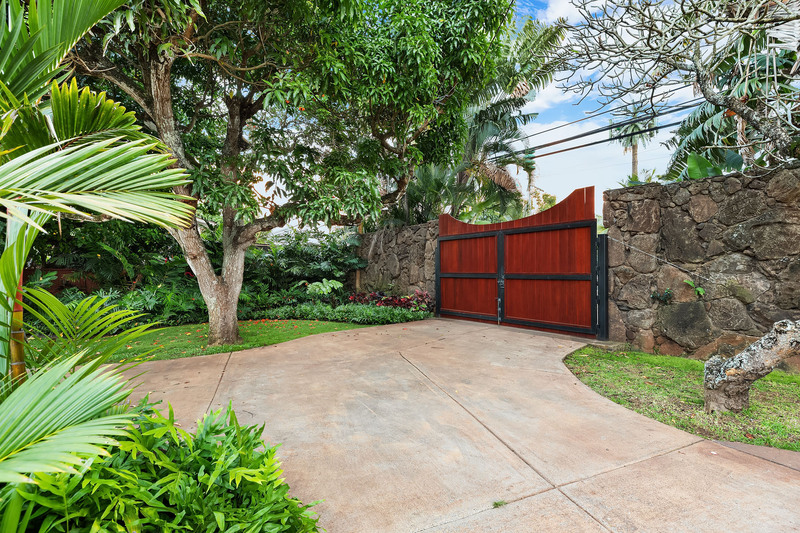 Gated and uber private, with over 6,300 ft.² of improvements on 29,164 sq ft of land and 99’ of beach frontage, this is truly a dream estate and an unbelievable value with Seller financing available.